I know a few of you have already asked me about this and I had a bunch of questions when I announced it on my Instagram the other eve, so thought I would do this post to fill you in (for those who happen to care :) ) - I've taken the plunge and handed my notice in at work (after 5 years and many tears) - and am making the big move to Joburg. I know it's all relative, but in my little world it has been a very big decision as 1) I absolutely adore my job, my colleagues etc and 2) well, Cape Town is quite a nice place to call home - I have my beautiful little flat here that I've lived in for 7 years, my incredible friends and my little routine that I absolutely love. Talk about being in a comfort zone!!! Change is good though, and after doing long distance with Marc for over a year, we are ready to see the back of it! Anyone who has done long distance will know how tough it is and, the bottom line being, no matter how beautiful the place you live is or how many amazing friends you have around you; if the person you love isn't there, then it all feels rather dull. Marc and I have been together for 5 years now and, even though JHB was never really in our plan, work sometimes means you have to shake things up a bit. We don't see JHB as a 'forever' thing and do plan on coming back to Cape Town in time, but then again - you can't plan these things and who knows where we will end up. 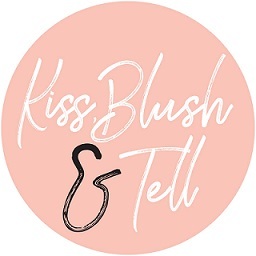 Either way, Kiss, Blush and Tell will be getting a lot more of my time :) Since starting this blog I have been running it on top of a full time, corporate job that has been close to impossible at times. This has meant I don't go to many events, get home after the sun sets and, often times, have little energy to turn on my laptop at 8pm and start writing up a post. That will all be changing. I do foresee there being a bit of downtime on here when I actually make the move. My beauty products will be all boxed up and, until we find a home, my environment will probably be pretty un-glam (think boxes surrounding me, recycling outfits and a boys house - joy). I have a three month notice period at work, so will be here until then. Even though most of my readers are Cape Tonians, to those Jozi gals, I will be needing all the recommendations in the world from you. Thank you for all of your lovely messages. You lot have made me less nervous and more excited about this big change. Expect to be hearing a lot more from me, more regularly and thank YOU so much for putting up with my erratic, non-existent schedule. 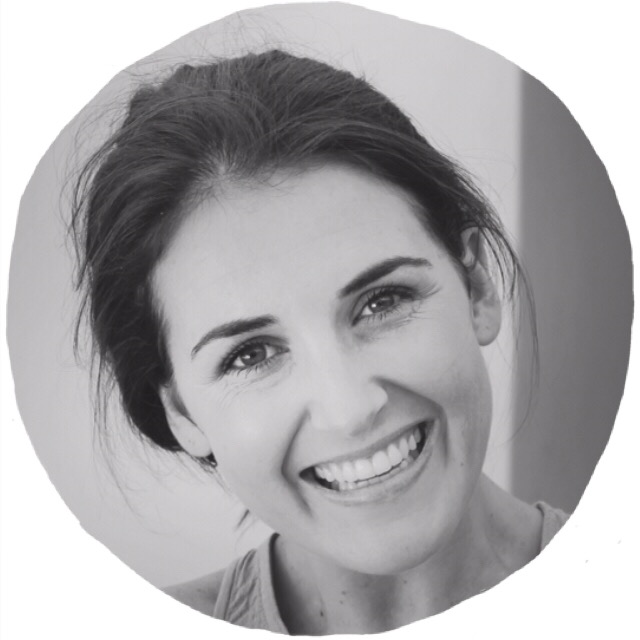 We welcome you to Joburg with open arms, hope youre going to love it and not miss CT too much... love your blog!! Good luck with the move. After two years in the Garden Route, we're back in Joburg & it is amazing. Joburg has many friendly faces, lots to do & see plus a 'can do'-ness that no other place in SA has. Moving can be tough though, so please shout if you need a coffee, salon recommendation, dentist nr or just someone to chat to. I am a HUGE Fan of yours! I am always commenting on everything. I thought I was the only person in the world who is obsessed with skin care. Nothing is every 'quite' enough! People think I am mad sometimes because my obsession runs so deep! I followed your blog when I lived in JHB, I follow it now I am in London and anyone who asks me about my own skin and recommendations, I put them onto your blog (I currently have my assistant and my designer reading your blog as I write this from a freezing London). I trust all your opinions and buy plenty products you recommend! JHB is hectic as you know but we will welcome you with open arms. I have a private beautician in the Fourways area , Elizabeth. She runs the salon from her home. I have been seeing her for years. She is available on miabella18.e@gmail.com. Elizabeth is my gem. I Face Time her with pimple problems from London. Her prices are not mad and crazy, she treats everyone like a friend and knows our 'family skin' (come from a family of skin care obsessed maniacs). Eyelashes and micro needling at Refresh Brows and Lashes (find on Instagram), she is based in Dainfern and has great prices. I'm a Capetonian coverted to a Jozi girl ;) And also love my routine. Was super frustrating at first not ever knowing where I was, but it gets easy quickly :) I'll always love Cape Town, but I can't imagine not living in Jozi now. It has the most amazing energy, and the people are just wonderful. Not sure where you'll be based, but I found the Parks are most resonant with Cape Town and are super quaint. There are lots of cute nail bars and beauty spots. Some of my fav's are Polish (Parktown), Miss Salon London (Parkhurst), Life Day Spa (Rosebank), and Flutter (eyelashes etc - Hyde Park).